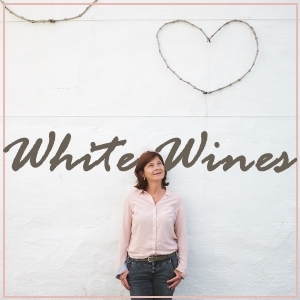 I produce high quality white wines from the varieties Chardonnay, Welschriesling, Pinot Blanc, and Sauvignon Blanc. 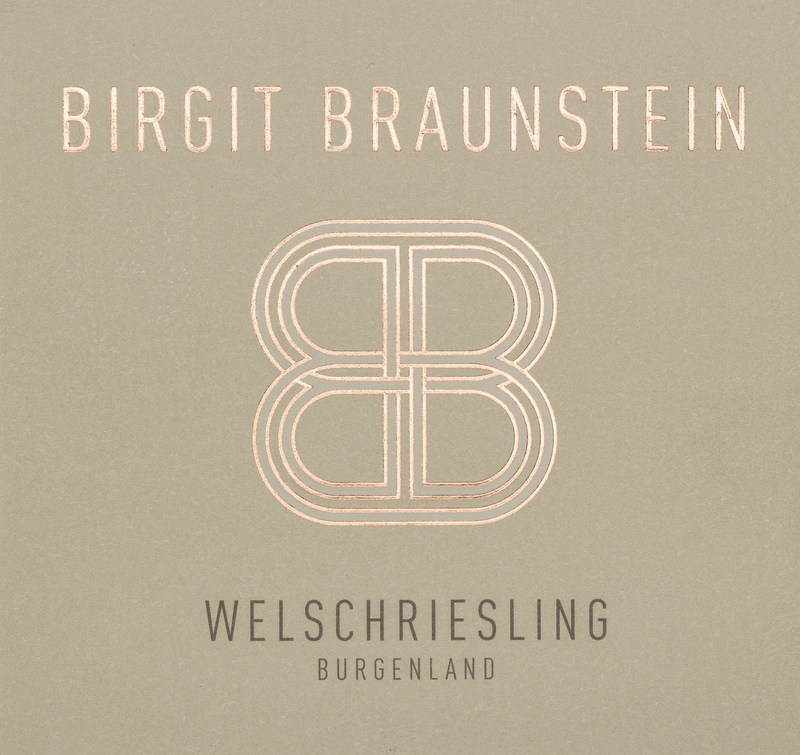 Aromatic white wines with deep extract and inimitable character are typical for Weingut Braunstein. They are distinguished by freshness and elegance. Elegant, mineral and full. An elegant Chardonnay of great pedigree with fruit, body and finesse of character. The exotic bouquet reminiscent of pineapple combines with refreshing acidity and full body to make Chardonnay Felsenstein an ideal accompaniment to fish and light vegetable dishes.This Chardonnay shows its full potential in a large Burgundy glass at 8-10 °C and pairs wonderfully with Indian vegetable curry or rabbit stew with squash and raisin rice. 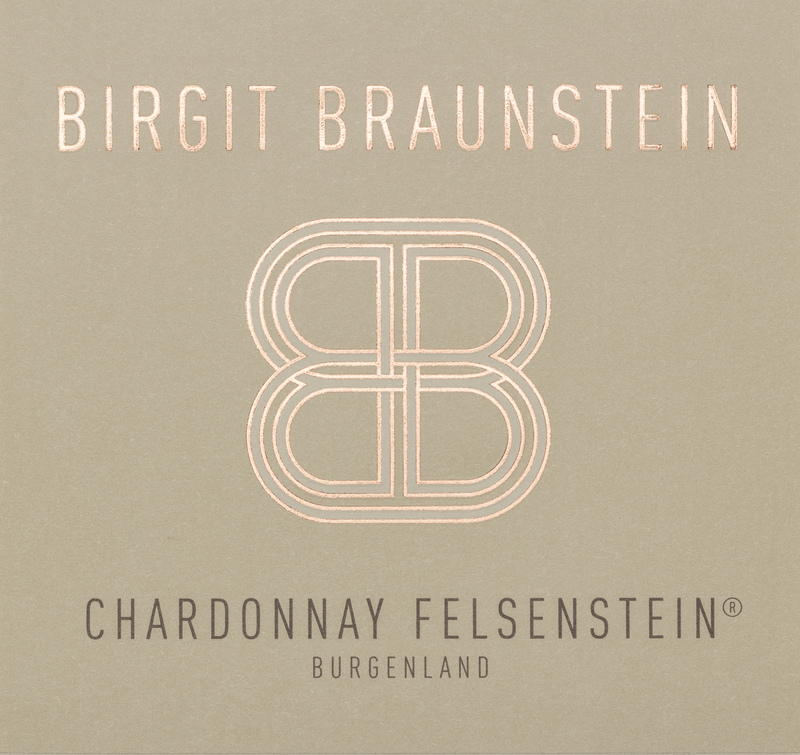 Pure elegance, a great Chardonnay from Burgenland. 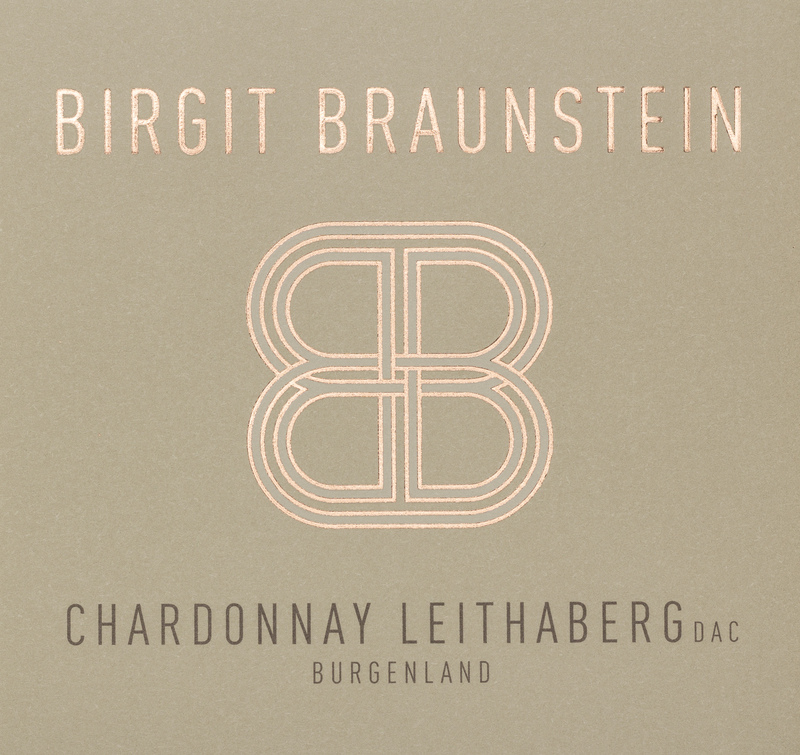 The multifaceted Fellner Leithaberg DAC Chardonnay is highly mineral, elegant, and concentrated. 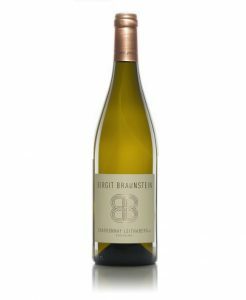 It exudes the fragrance of juicy pineapple and yellow pear; yellow currant joins in on the finish. 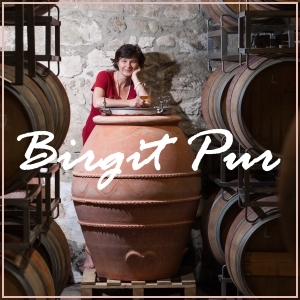 This great Burgundian style is an optimal accompaniment to crustaceans, poultry or risotto. Excellent ageing potential.This wine evolves its full aroma diversity and elegance at 9-11 °C (48-52 ° F). It is pure enjoyment with Saltimbocca with Parma prosciutto and a light creamy sauce with butter and white wine and Ciabatta bread. It is also ideal during the asparagus season, especially with green asparagus grilled under a light herb sauce with Parmesan. 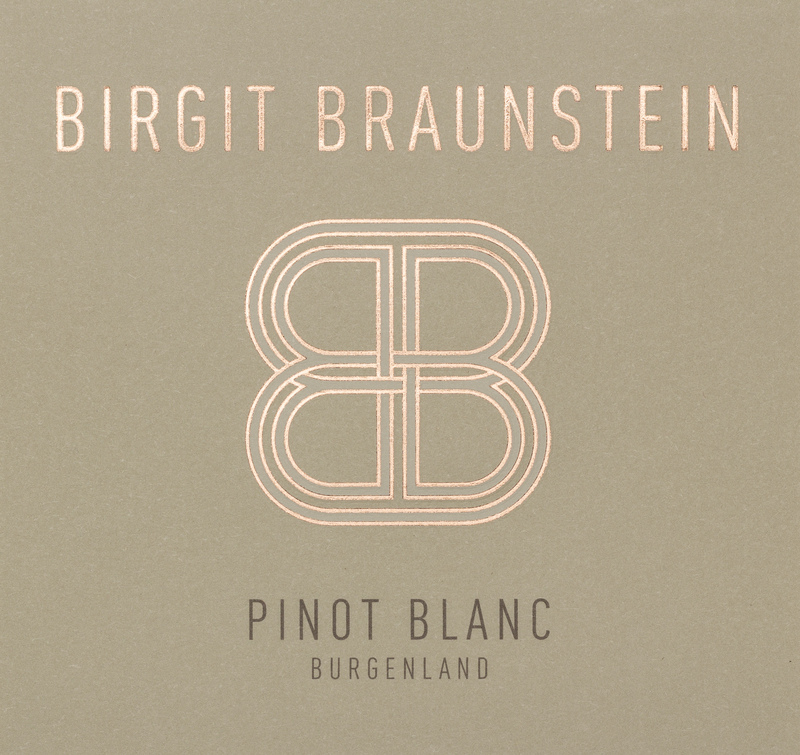 Pinot Blanc, called Weissburgunder in German, has been known since the 14th century. It counts among the Burgundian varieties and stems from a mutation of Pinot Gris (Grauburgunder). 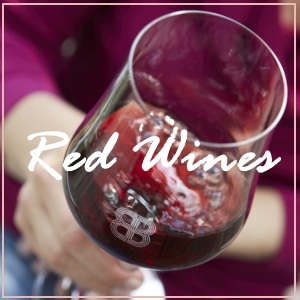 The pale-skinned variety yields light wines with mild, well-integrated acidity. Best drinking enjoyment on the summer terrace served at 8-10 ° C (46-50 °F). Pairs well with a fresh herb salad with avocado and crayfish; fabulous with grilled asparagus in chervil butter. This Welschriesling is a versatile white wine with good varietal character and an exceptionally fresh and fruity bouquet. Crisp acidity highlights the refreshing fruity flavours of citrus and apple on the palate. 7-9 °C (45-48 °F) is the ideal drinking temperature. Its light-footed character makes it an ideal accompaniment to light dishes like Italian antipasti or grilled goat cheese with arugula and pine nuts.